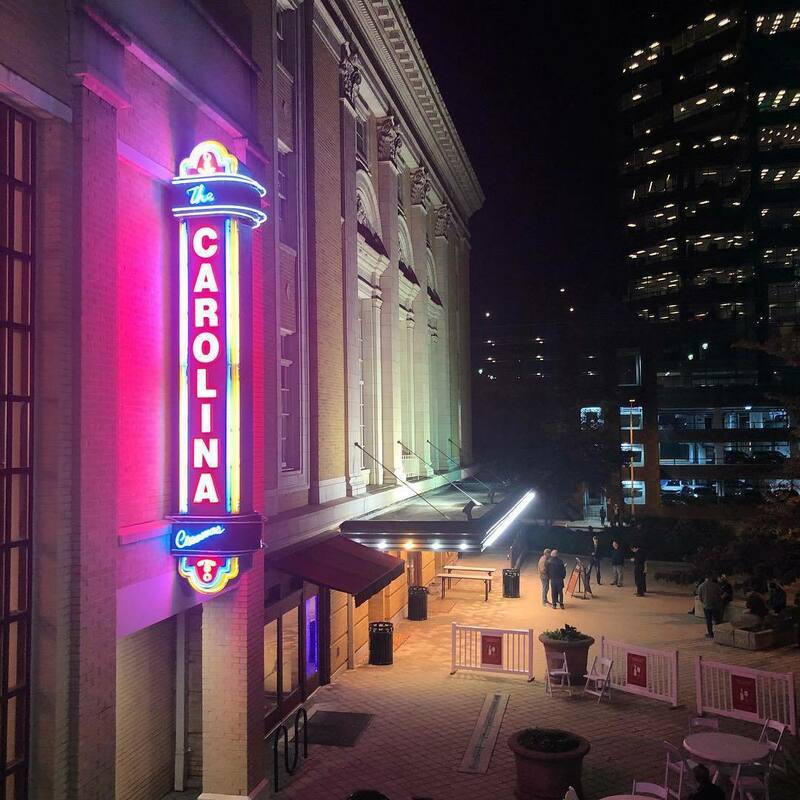 For their 20th birthday Retro Films will showing Friday the 13th Part2, and The Shining at The Carolina Theater. Join in for this epic double feature that will keep you on the edge of your seat. The movie that gave birth to Retro returns! Two months after the events of the original Friday the 13th, a new group of co-eds converges near Camp Crystal Lake. This time around, the horny collegians attend a nearby training school for counselors. As half the group parties in town, an unseen assailant picks off the other half one-by-one. Only when camp leader Paul and his girlfriend Ginny (Amy Steel), return to camp do they uncover the identity of their stalker---none other than Jason Voorhees himself, alive but grotesquely deformed as a result of his childhood drowning! With wife Wendy (Shelley Duvall) and son Danny in tow, frustrated writer Jack Torrance (Jack Nicholson) takes a job as the winter caretaker at the ominous, mountain-locked Overlook Hotel so that he can write in peace. Danny's alter ego, "Tony," however, starts warning of "redrum" as Danny is plagued by more blood-soaked visions of the past, and Jack starts visiting the hotel bar for a few visions of his own. Frightened by her husband's behavior and Danny's visit to the forbidding Room 237, Wendy soon discovers what Jack has really been doing in his study all day, and what the hotel has done to him."